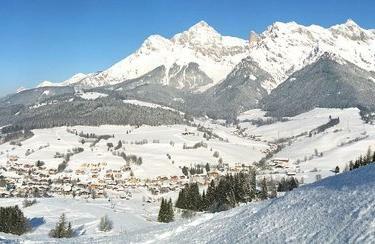 Maria Alm and its Hochkönig ski resort is one of the largest and most innovative of its kind in the entire Alps. 150 seamlessly connected kilometres of pistes, 33 cutting-edge lifts, three fun parks and lots of cosy ski huts invite you to enjoy winter at its finest. Of course, you will find proper equipment for unlimited fun on the slopes at one of the INTERSPORT Rent ski rental branches in Maria Alm. Maria Alm – Dienten – Mühlbach: mountain dreams came true with the opening of the “King’s Tour” in the winter season 2011/2012! The 150-kilometre tour belongs to one of the longest ski routes in the Alps and stands out with its modern lift facilities, its unique panorama views and the variety of slopes and descents perfect for all levels of ability. 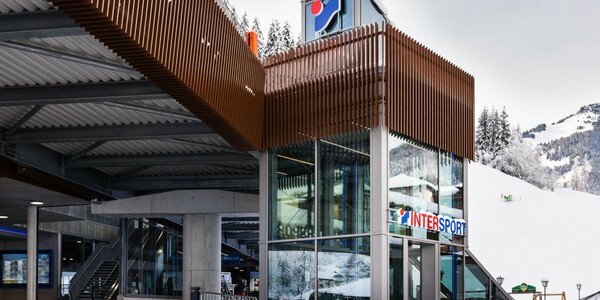 Incomparable skiing pleasure on the peaks of the “Hochkönig” is rounded out by the perfect service provided at the four INTERSPORT Rent ski rental branches in Maria Alm. You would like to buy new skis or a new snowboard, but don’t know which one? 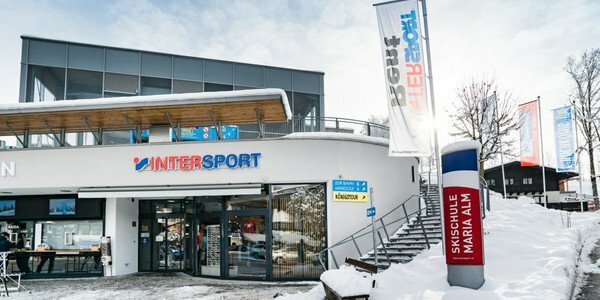 Why not take advantage of the “Test and Buy” service at INTERSPORT Rent and try out your dream winter sports equipment as a rental? You only have to purchase it when you’re completely satisfied. As an added bonus, the two-day rental fee will be subtracted from the sales price at the time of purchase. 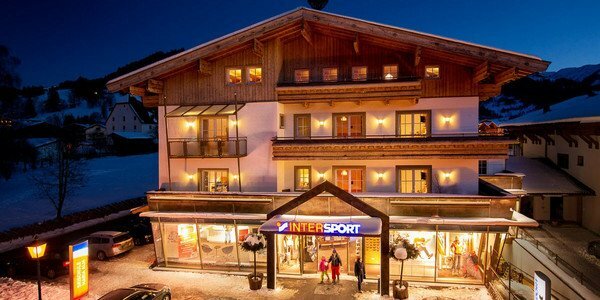 Stop on by and ask about the current offers and services at INTERSPORT Rent in Maria Alm. The expertly trained and dedicated staff members at the four branches are readily on hand with help, advice and lots of insider’s tips.